Welsh farmers have accused Telecom giants for following 'grossly unfair' practices as landowners with masts on their land see compensation cuts. As the government pushes for 5G across the UK there are potentially expensive side effects for farmers who host masts on their land. The revised Electronic Communication Code means that Telecom operators have been able to cut rents paid. Now the Farmers’ Union of Wales (FUW) is calling for action to redress cash shortfalls, which in some cases, according to the union, run into thousands of pounds. “It seems grossly unfair that the big Telecom giants, who already make vast profits, should be selling landowners short,” said Tudur Parry, FUW Land Use Committee chairman. He said that theoretically speaking there could be a situation where a farmer has bought land on mortgage, but then forced to accept a mast site at a very low rent and also be deprived of the use of that land for agricultural purposes. 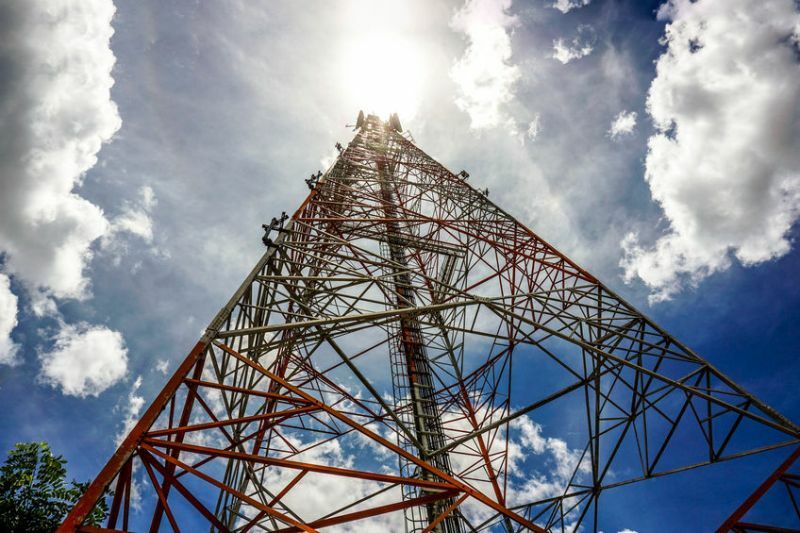 Eifion Bibby, of Davies Meade Property Consultants, points to a recent case where a client was being offered £4,650 a year on a 10 telecom mast in 2017. “After the new ECC regulations the company withdrew and renewed their offer to just £32 for the full 10 year period,” he said.